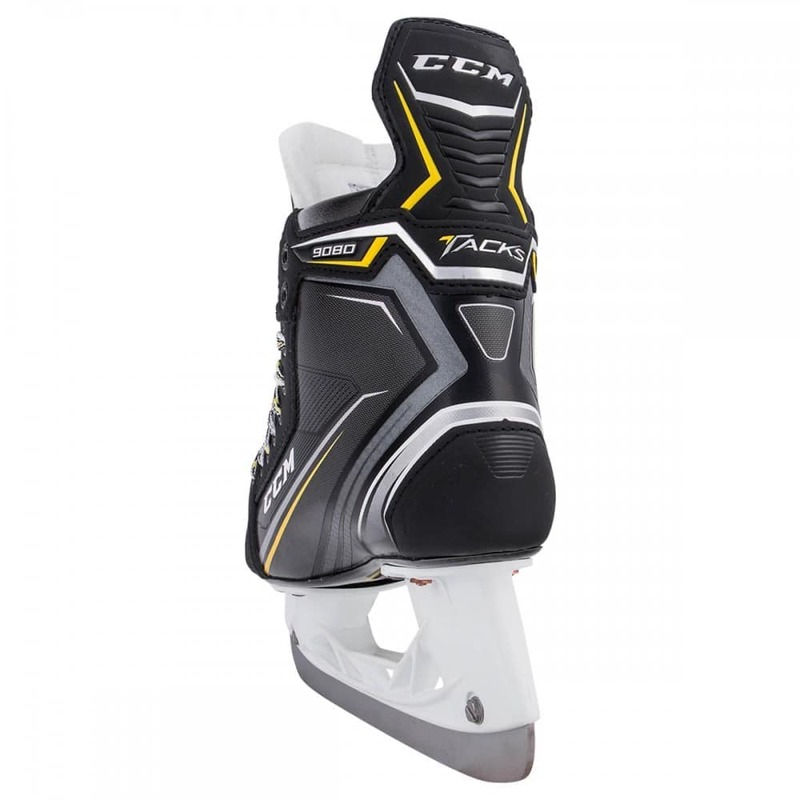 We’re so sure that you’ll love your new CCM Tacks 9080 Ice Hockey Skates that if you aren’t satisfied for any reason, we’ll take them back within 30 days of purchase and issue a full refund – no questions asked. 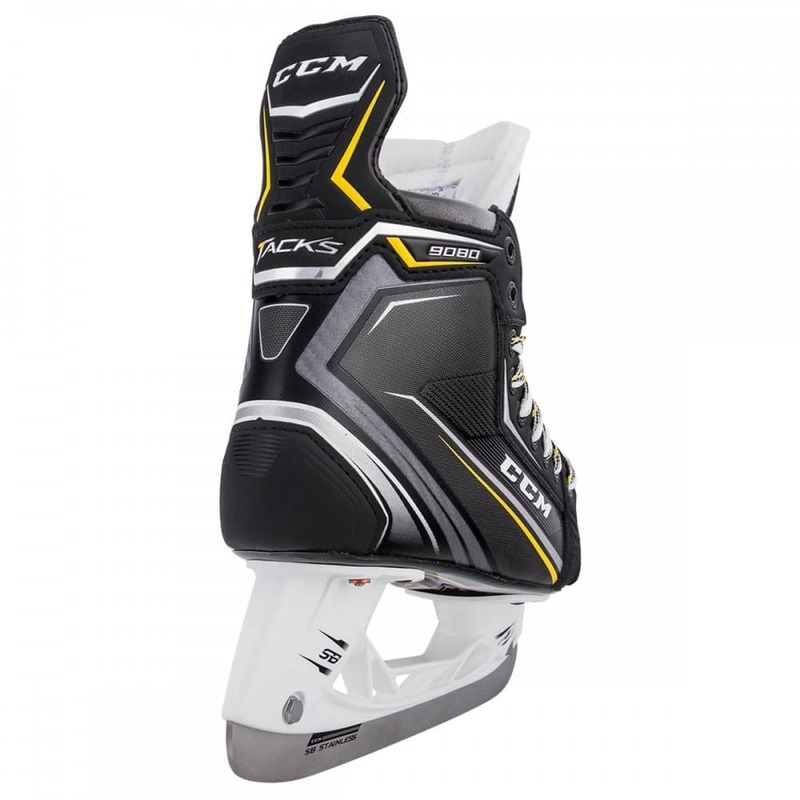 This offer is valid on qualifying CCM Super Tacks skates purchased between April 28th, 2018 and October 1st, 2018. 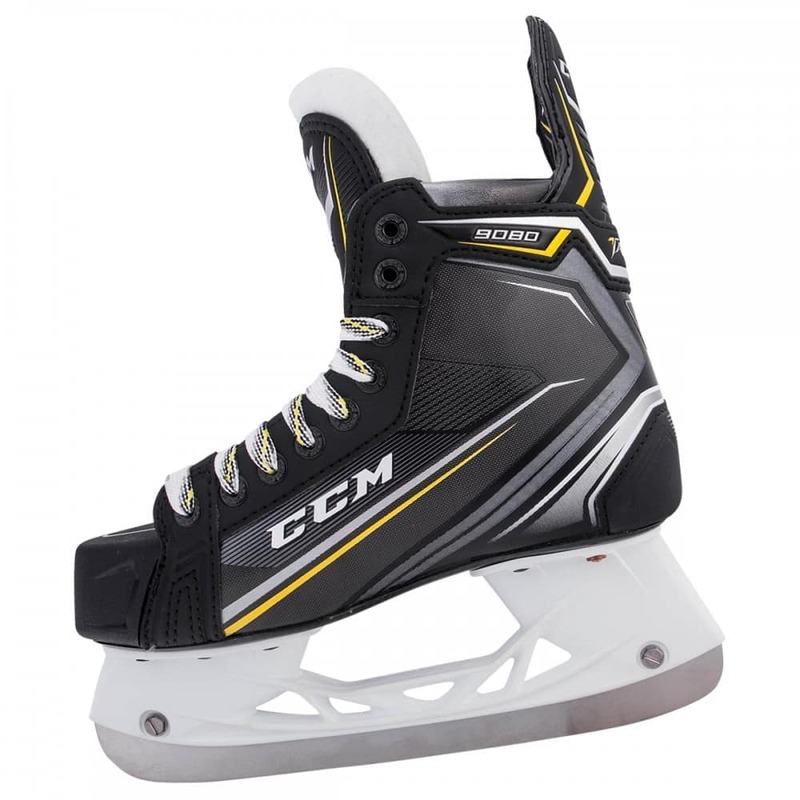 Customers who wish to return their skates need to call customer service to initiate a standard merchandise return within the 30 day window. 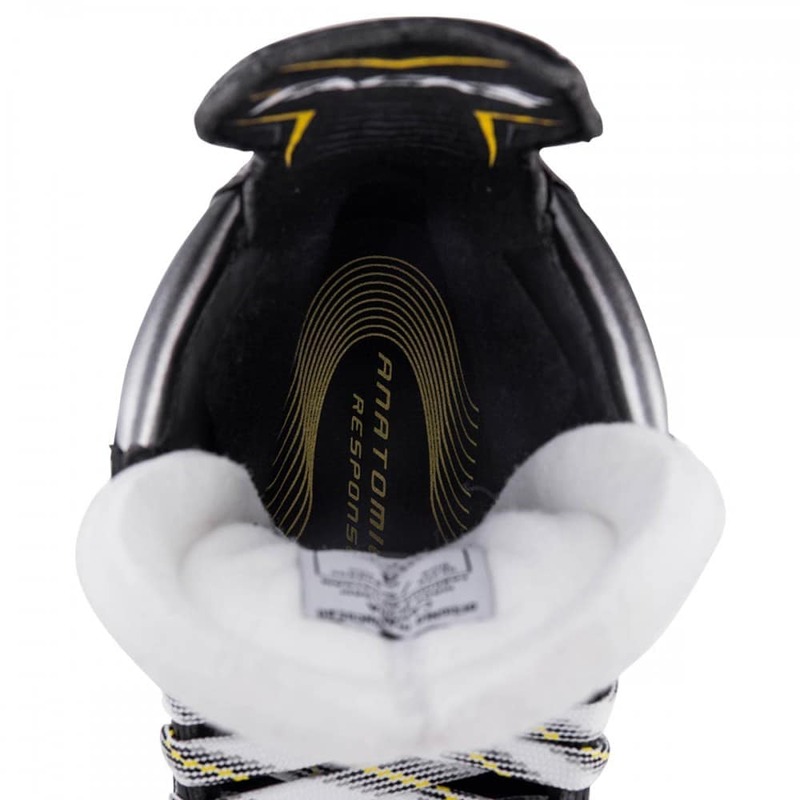 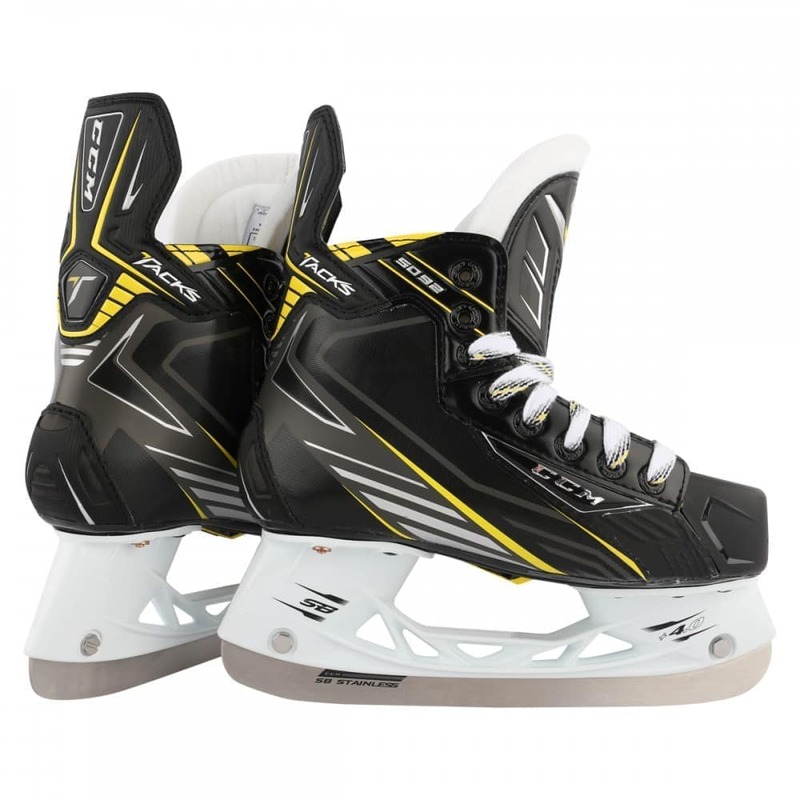 Upon receipt and inspection of the skates, the customer will be provided a refund for the full purchase amount of the skates. 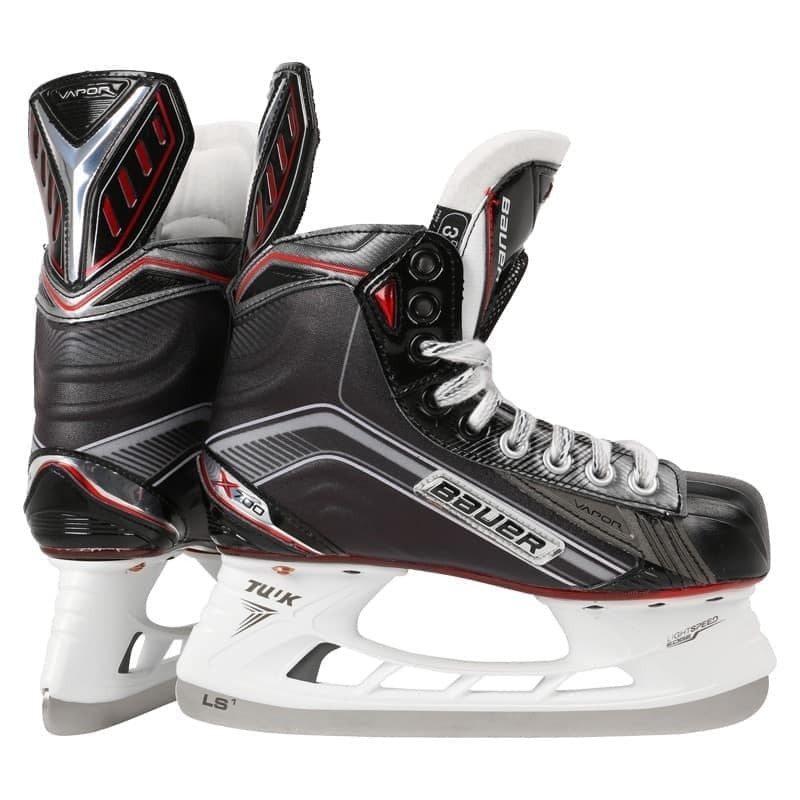 Please allow up to 7 days for us to process your return and issue a refund. 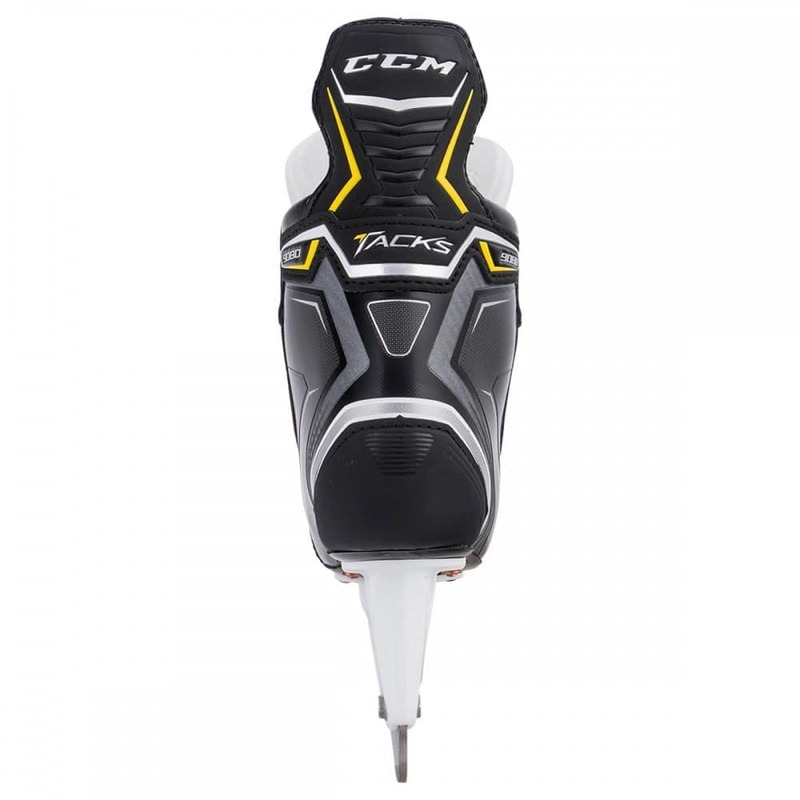 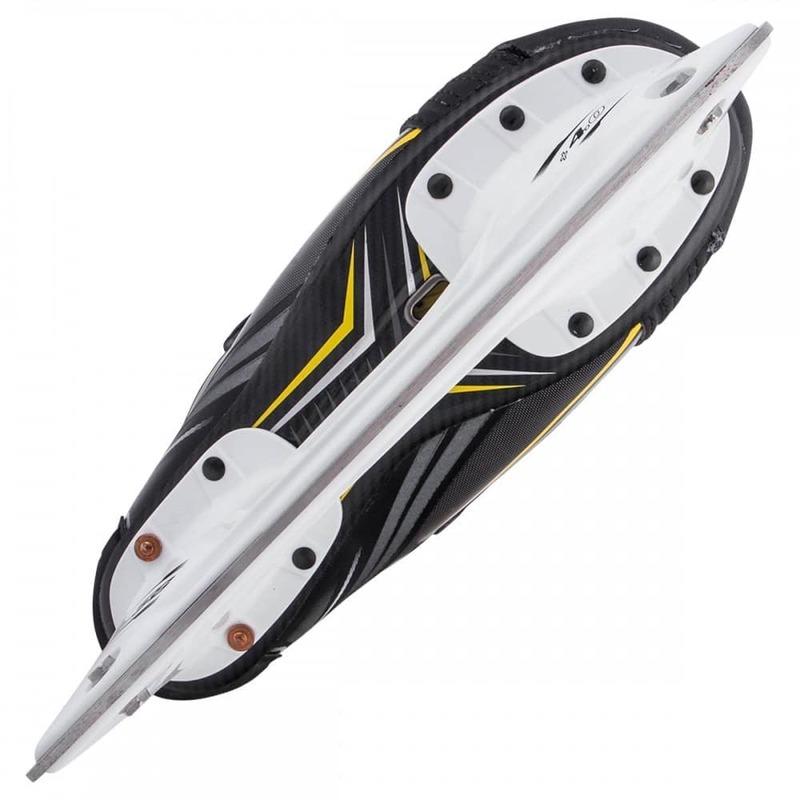 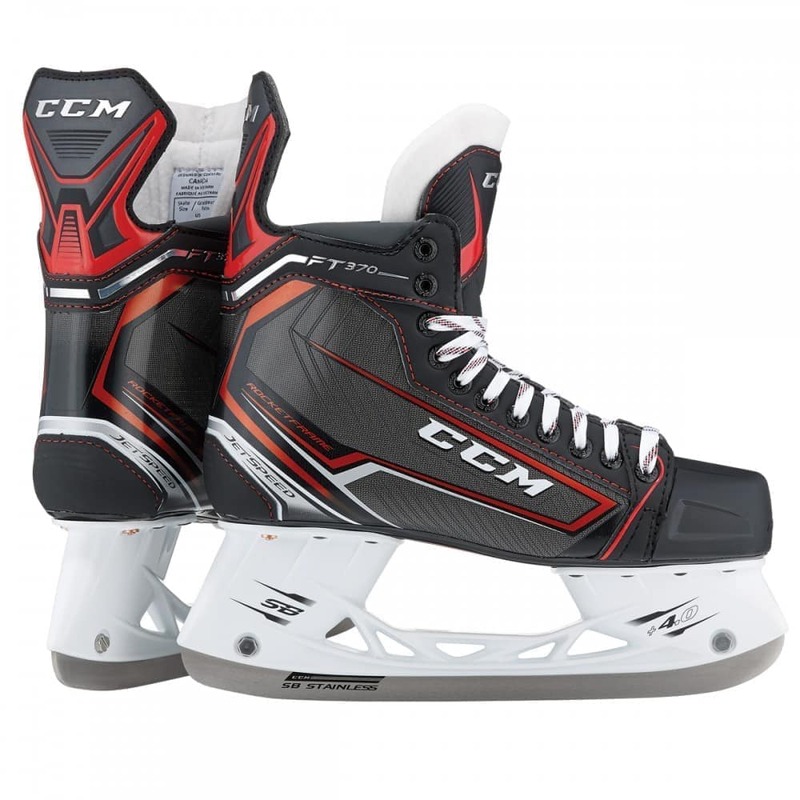 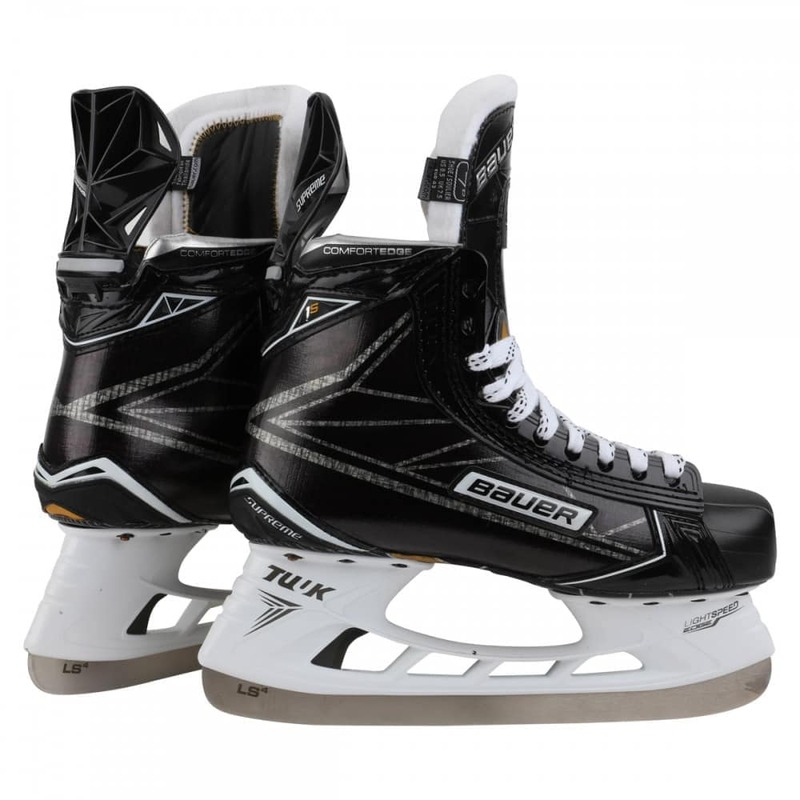 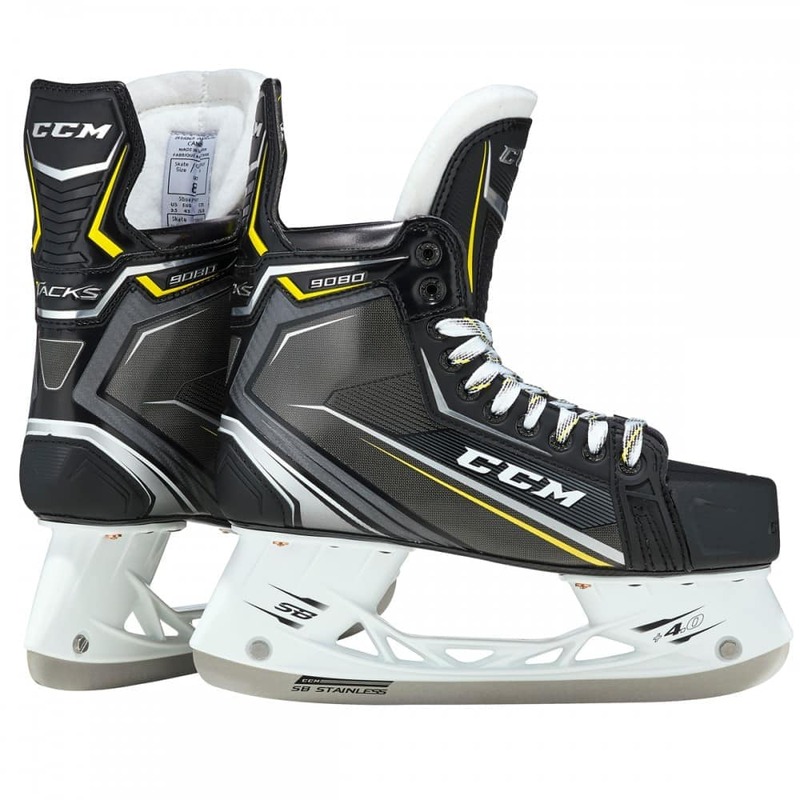 If you are a high-level skater looking to put more power in your stride, check out the CCM Tacks 9080 Junior Ice Hockey Skates.